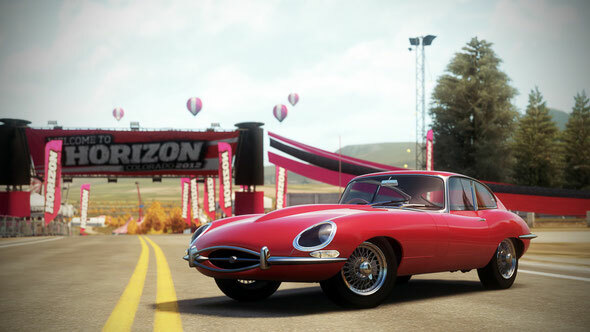 Microsoft, Playground Games, and Turn 10 Studios recently announced that the demo for “Forza Horizon” is now available for download. Gamers can experience the thrill of action racing on the open roads of Colorado in this wide-ranging demo, designed to give players a taste of the action in store when it’s unleashed to retail on 26th October. 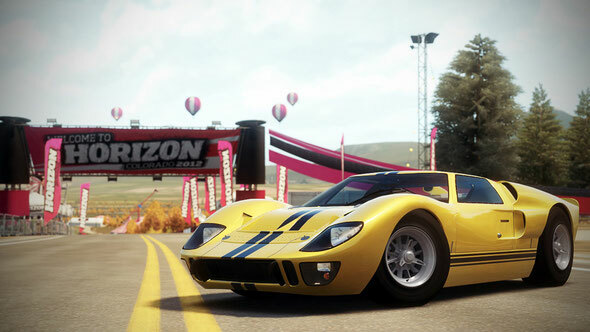 In the demo, players will experience the fictional Colorado of “Forza Horizon”, driving a sampling of cars from Horizon’s line-up across a variety of different event types – from Horizon Festival events taking place on the dusty dirt roads to a climactic street race that find players winding up, around, and over the architectural marvel that is the Finley Dam. 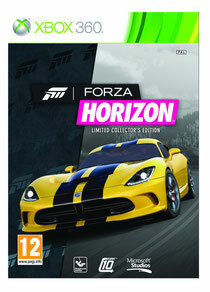 Players who download and play the “Forza Horizon” demo and then purchase and play the full game online will receive a specially designed 2013 SRT Viper GTS, celebrating Forza Horizon’s “gone-gold” status. This rare liveried car will only be available to those who download the demo, then purchase and play the game online. Music fans in Manchester, London, Newcastle and Birmingham can also win tickets to an exclusive gig at London’s Fabric nightclub, featuring DJ Fresh, Ms. Dynamite and Skepta on 25th October – the eve of the game’s launch. For those who miss out on winning tickets to the Forza Horizon Music Festival, all of the ear-thumping action will be hosted exclusively on Last.fm at http://originals.last.fm and via the Last.fm app on Xbox LIVE immediately following the gig. Finally, car fans can also get behind of wheel of Forza Horizon at Top Gear Live, taking place at Birmingham’s NEC from 25th- 28th October. To get involved in the action, win prizes and more, visit www.xbox.com/forzahorizon to learn more.